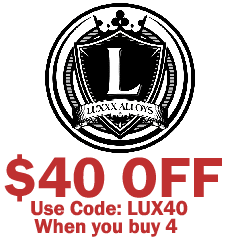 Have you been looking for a brand new set of 15” tires for your truck, car, or SUV at a great price? 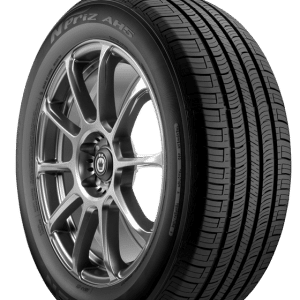 Stop looking because Tyres Gator is the first and only place you need to check to find all of the best deals on the best tires from the world’s best tire manufacturers. 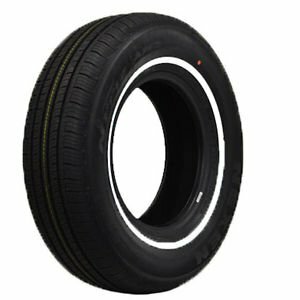 We carry 15” tires from Cooper, Nitto, Goodyear, and many other companies! While you’re here, check out all of the wheels that we have available, too. You can even create a package with your favorite tires and wheels to get the ultimate set of 15s! Shop with Tyres Gator now!